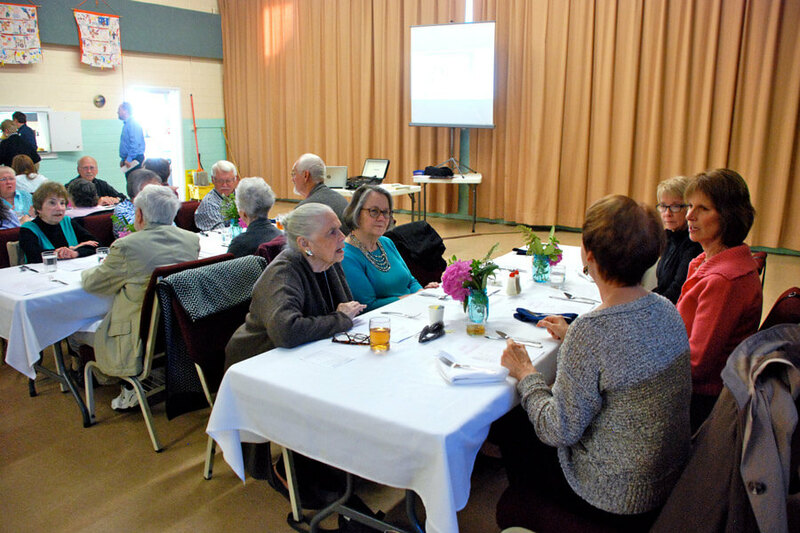 Stepping back in time for a taste of history Monday, 40 local residents enjoyed foods that were popular post-World War II courtesy of The Castle’s food history program: The Nifty Fifties. 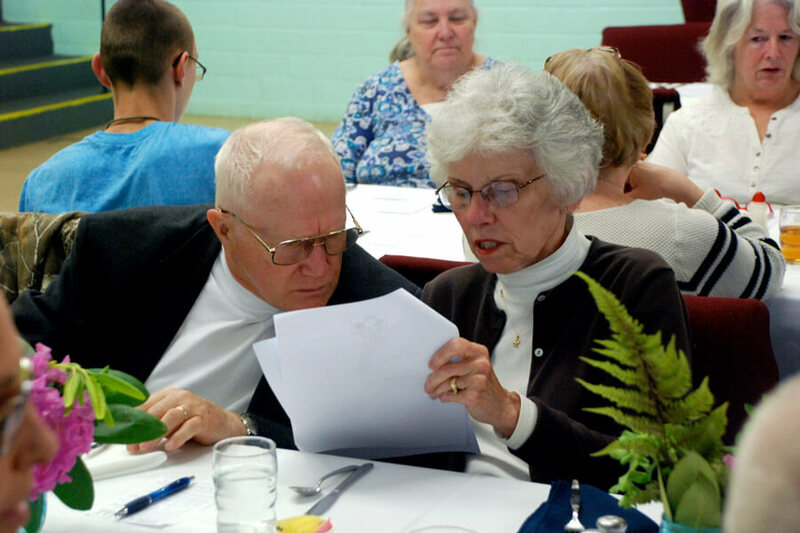 “You can see through this cookbook how Marietta was influenced by what was going on in the world post-war as industry began booming again,” said Kyle Yoho, education director for The Castle. 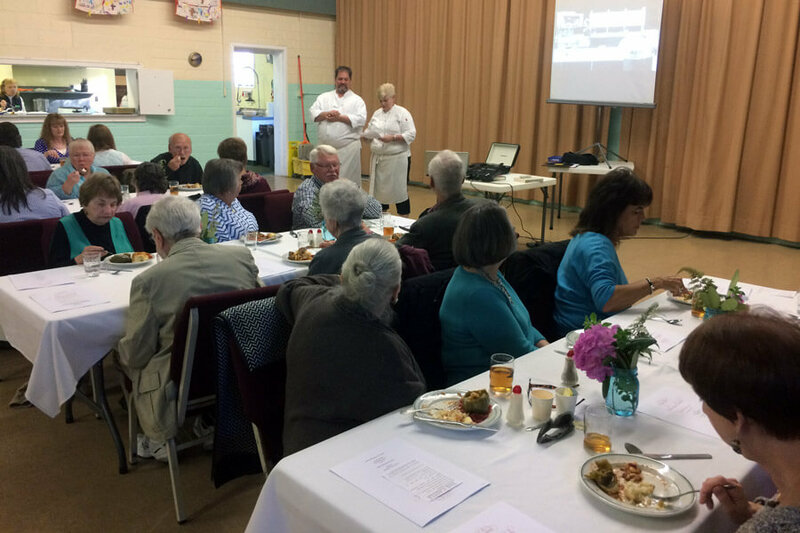 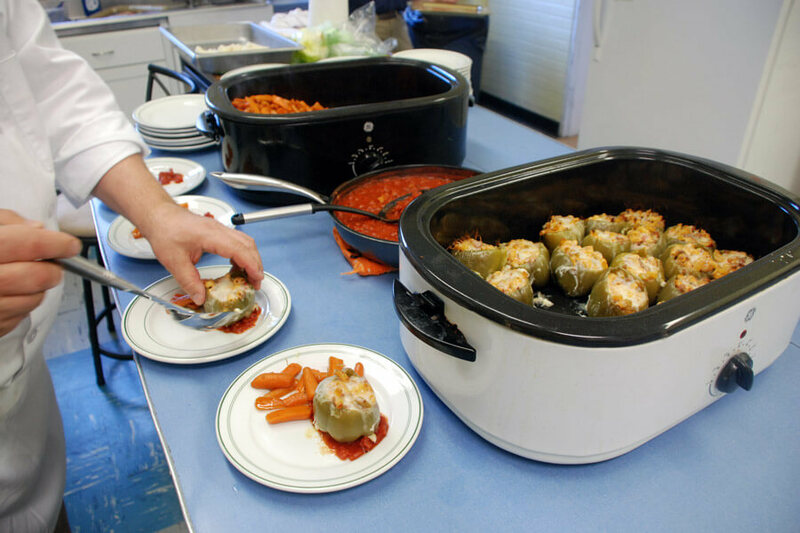 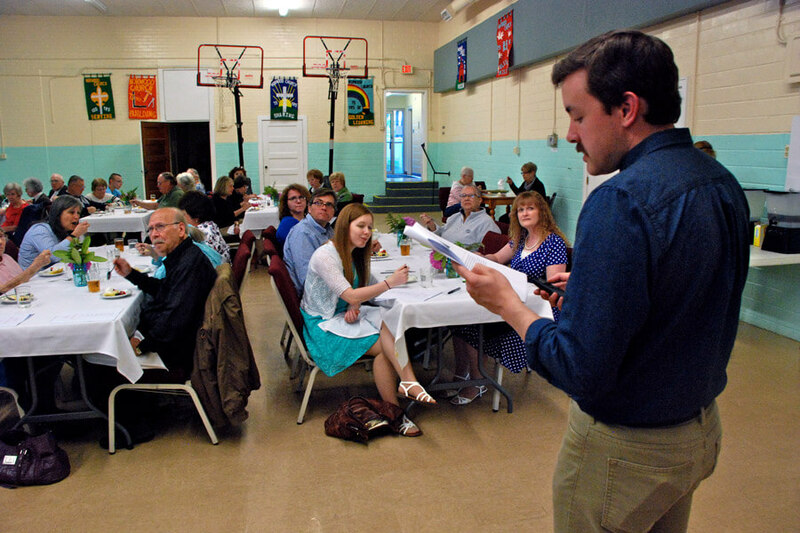 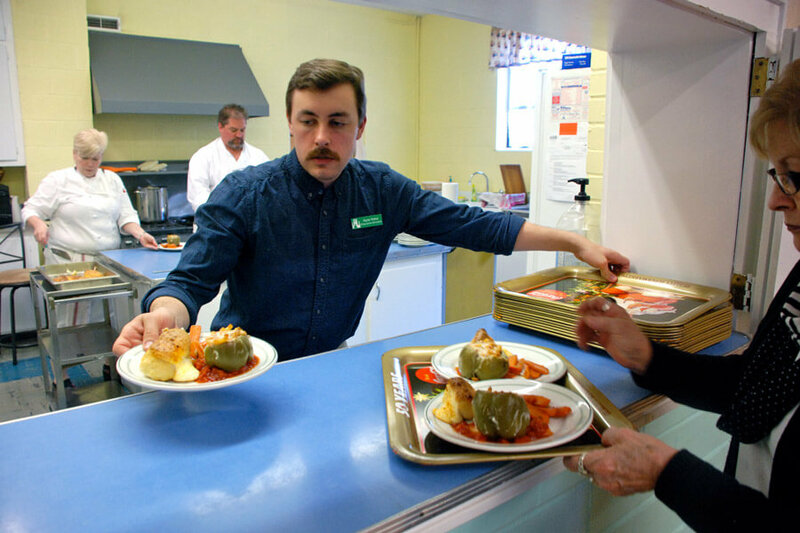 The program featured recipes from the “Norwood Methodist Church Favorite Recipes of 1959”cookbook in three courses, with five recipes from previous Norwood residents. 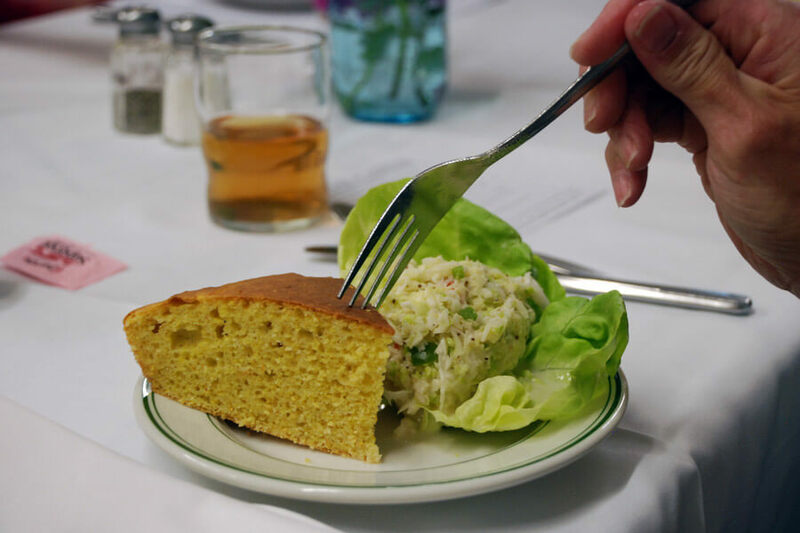 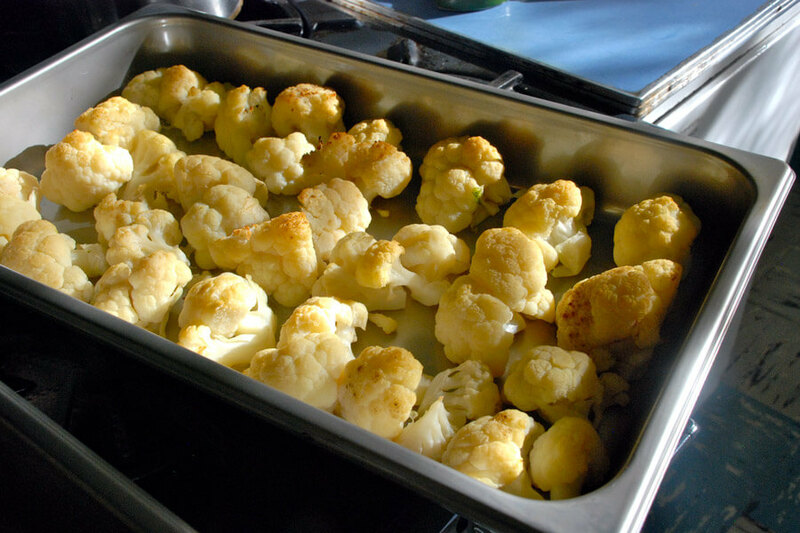 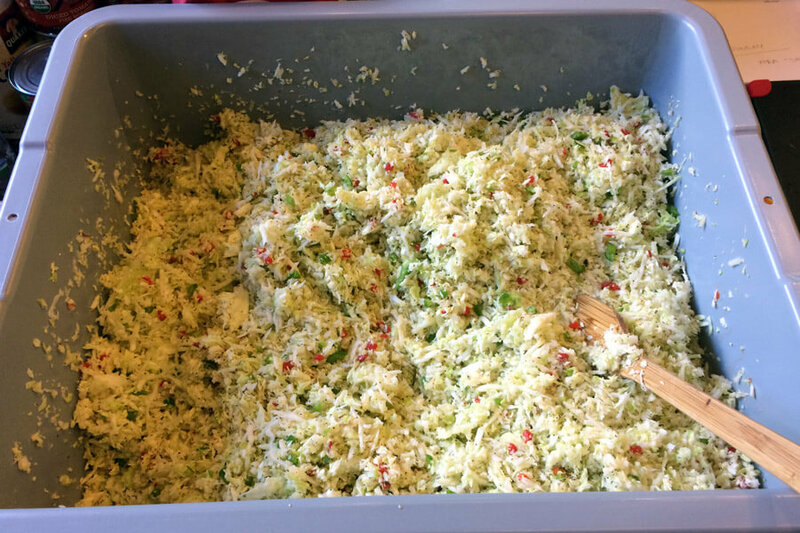 Also featured was Golden Puff Cauliflower, provided by Icyl Berg, who lived on Hadley Lane, Sour Milk Corn Bread from Lola Horner’s recipe and Effie Fulmer’s Slaw Dressing Salad. 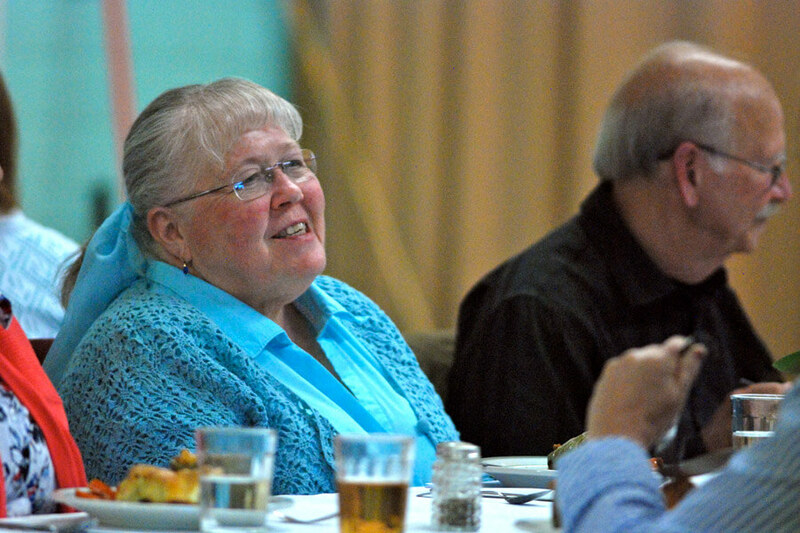 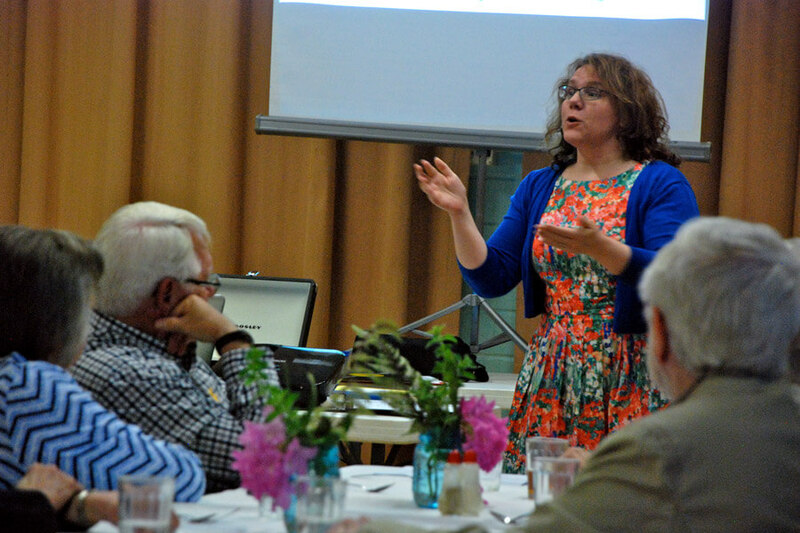 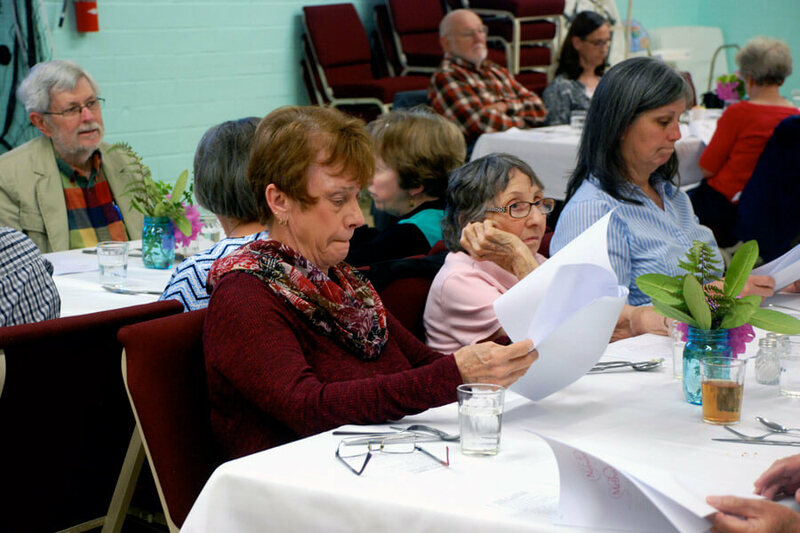 Along with the meal, attendees also were given a history of cuisine from the 1950s by Cook Shop owner Dagmar Kupsche, and a lecture on the evolution of the modern woman by Marietta College professor Katie McDaniel. 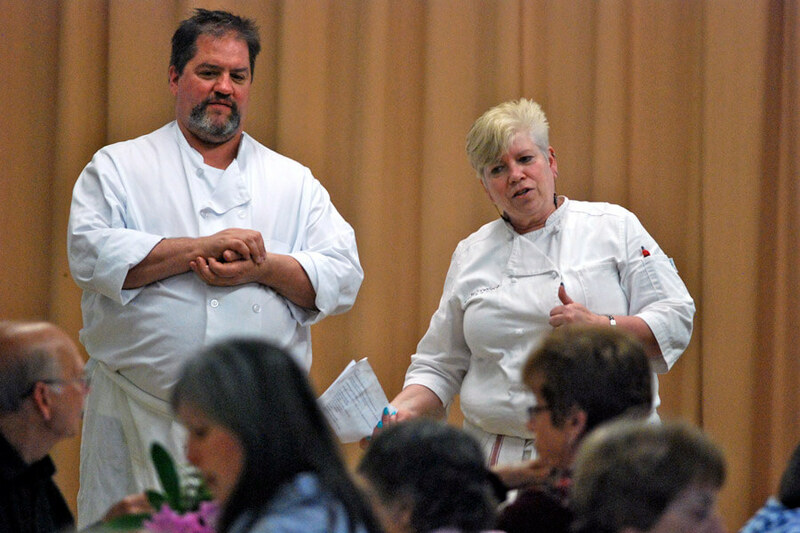 “None of these recipes have been altered,” said Kupsche, who catered the night. 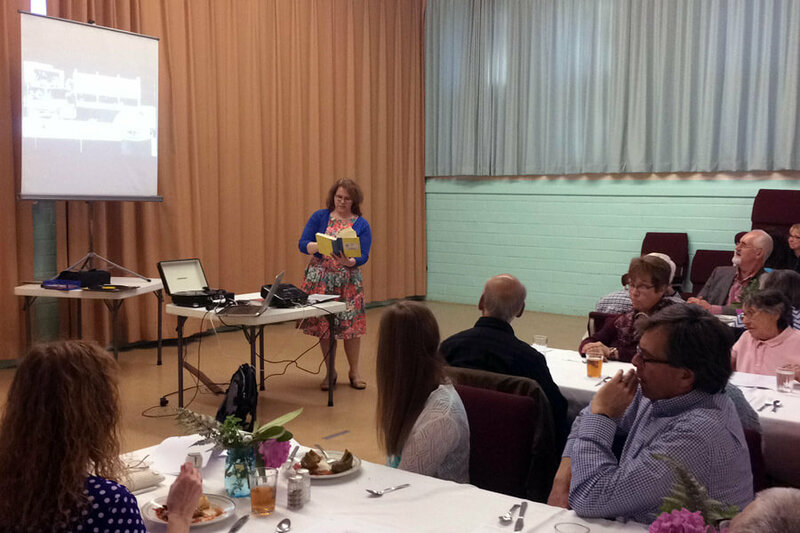 McDaniel explained how the Norwood cookbook was in line with a time-honored tradition of women joining together to put their names to a creative work and impart moral influence in their communities. 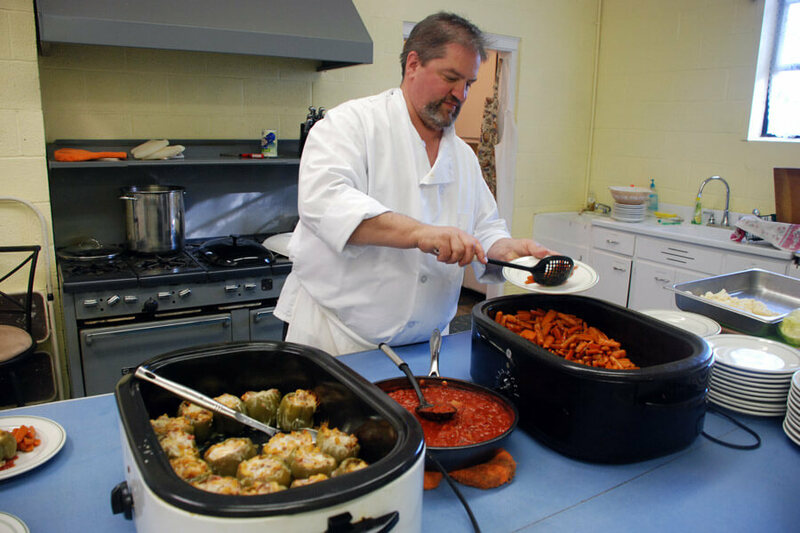 The next installment of The Castle’s food history series will take place on Sept. 18 at the First Congregational Church on Front Street at 6 p.m. and will feature the visit of President Howard Taft, who visited Marietta in 1910. 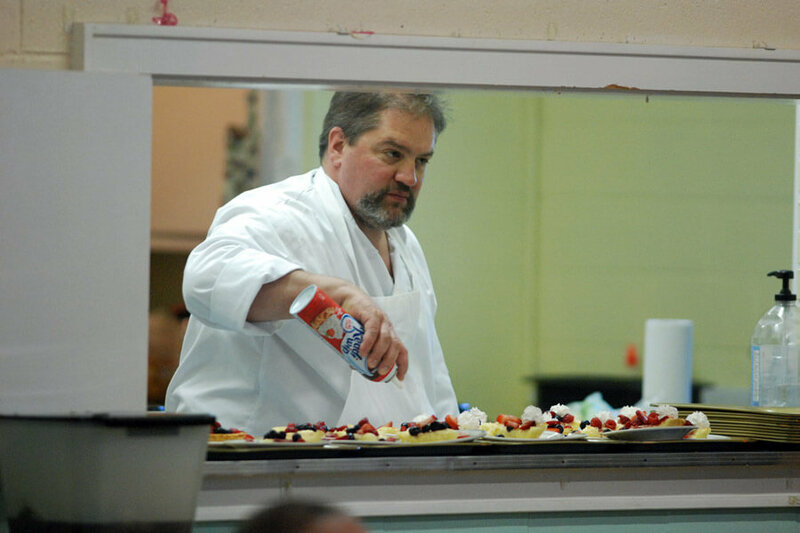 “We’re saying well Washington slept here, but Taft ate here,” said Yoho.